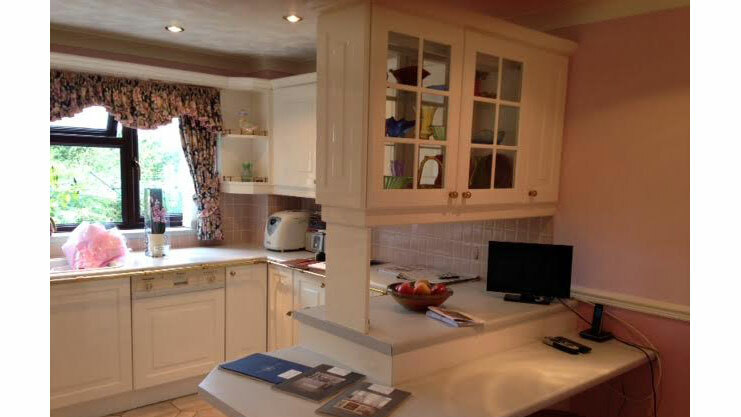 "Richard and Teri at Luxury for Living made the whole process of having a new kitchen amazingly stress-free. 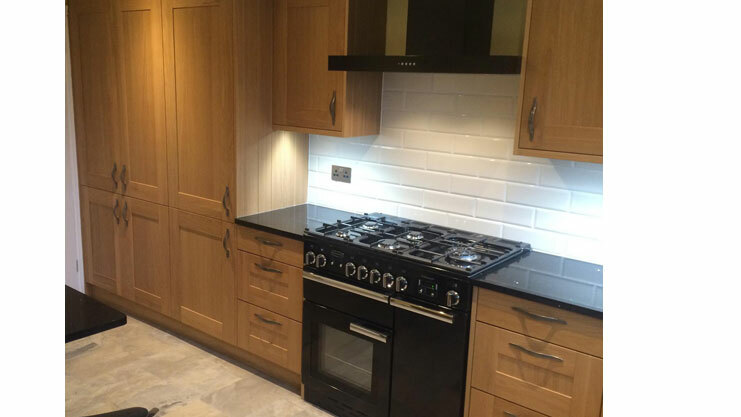 They were very receptive to our ideas and requirements and with the help of their superb fitter Chris Lovell, gave us the kitchen we wanted. 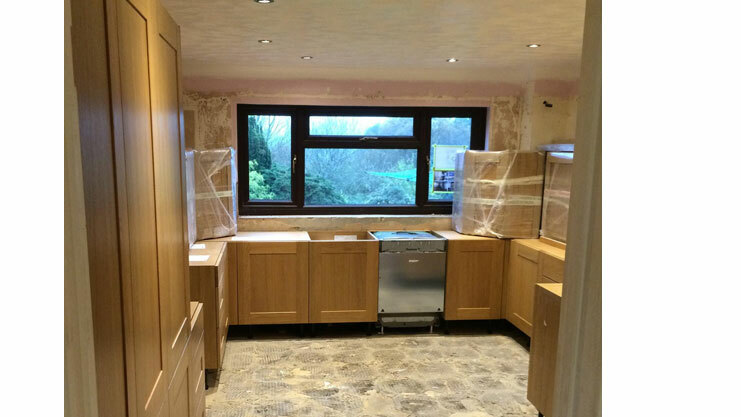 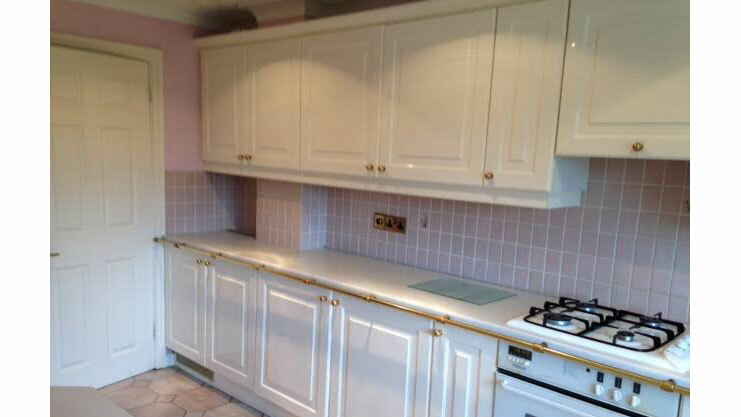 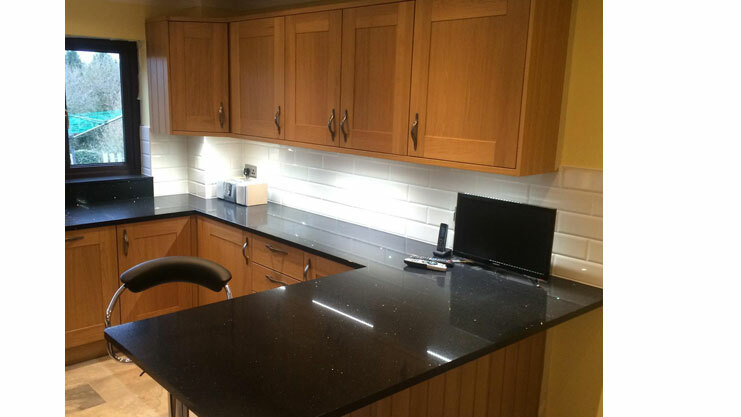 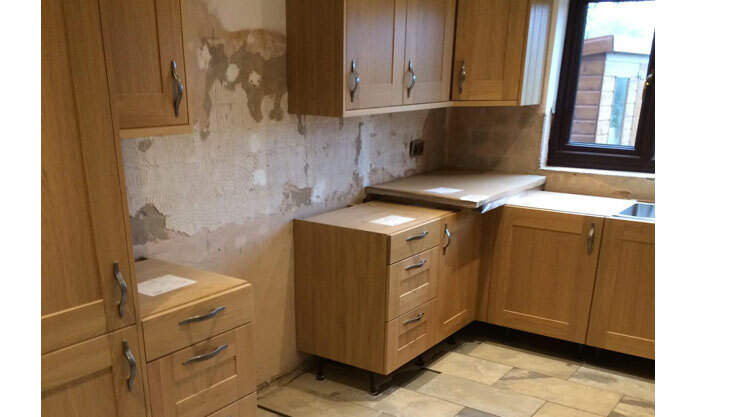 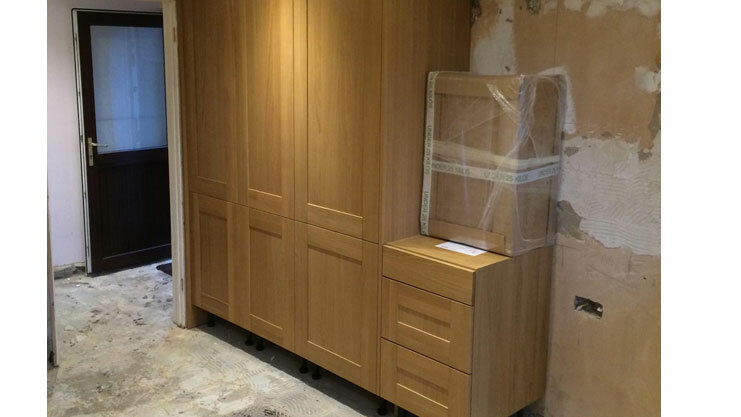 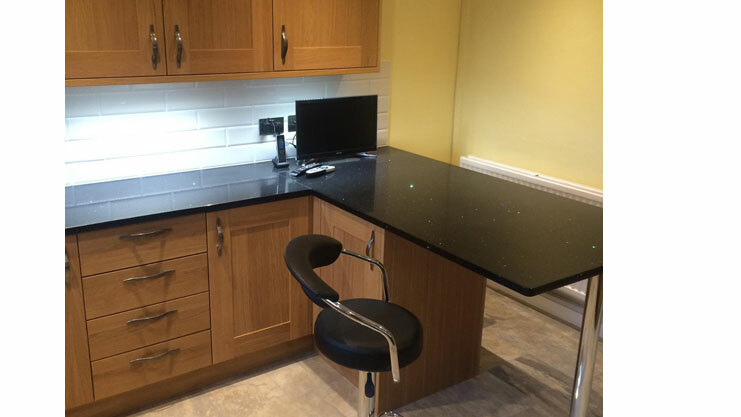 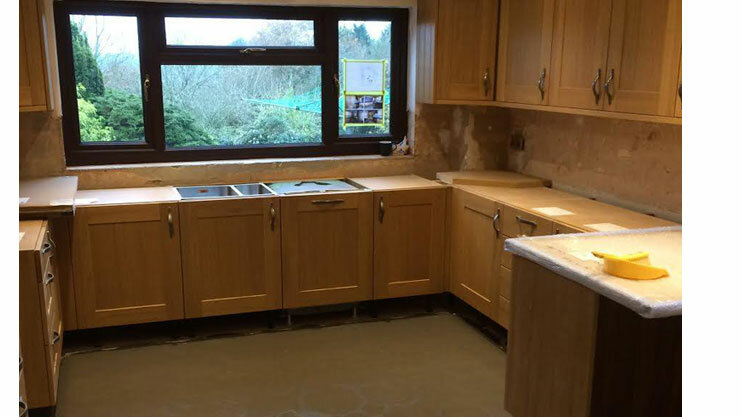 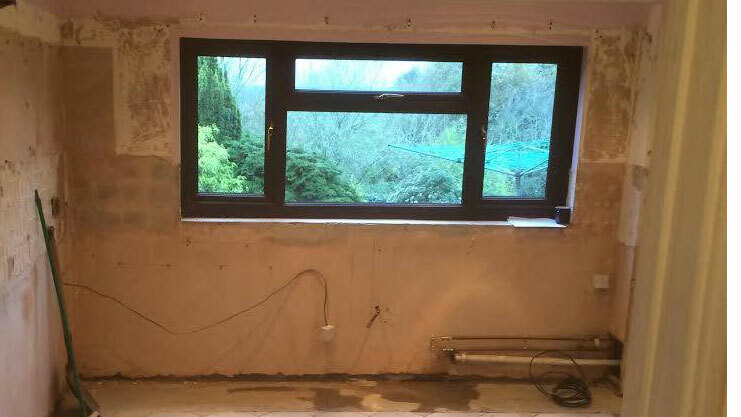 The quality and finish of the units, work tops and fittings are of a very high standard. 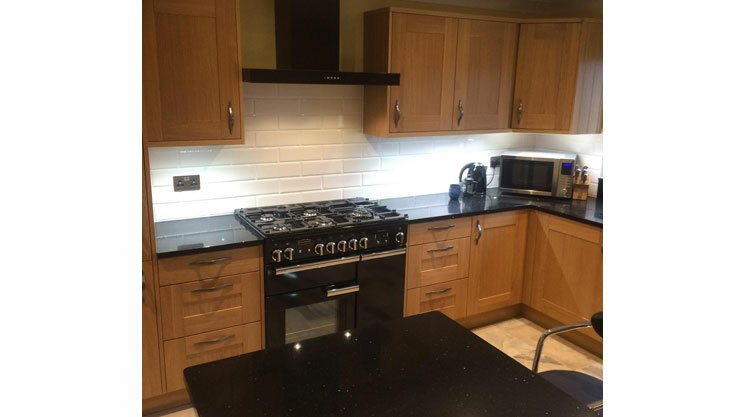 Richard said that it would take 3 weeks in total and at the end of the third week the cleaning company came in and left our brilliant new kitchen ready for use.